Here’s to surviving the Lunar New Year celebrations! This ambidextrous mouse is one of the best FPS or MOBA mouse money can buy. It’s powered by the Hero 16k optical sensor, with a DPI range of 100 to 16,000 customizable in steps of 50. The G Pro Wireless can also be used wired. Get it now for S$238 (U.P S$249) from Lazada, in our opinion, it’s a small price to pay for a mouse that’s lightweight, has a great shape and finish, firm and crisp buttons, an amazing sensor, and long battery life. 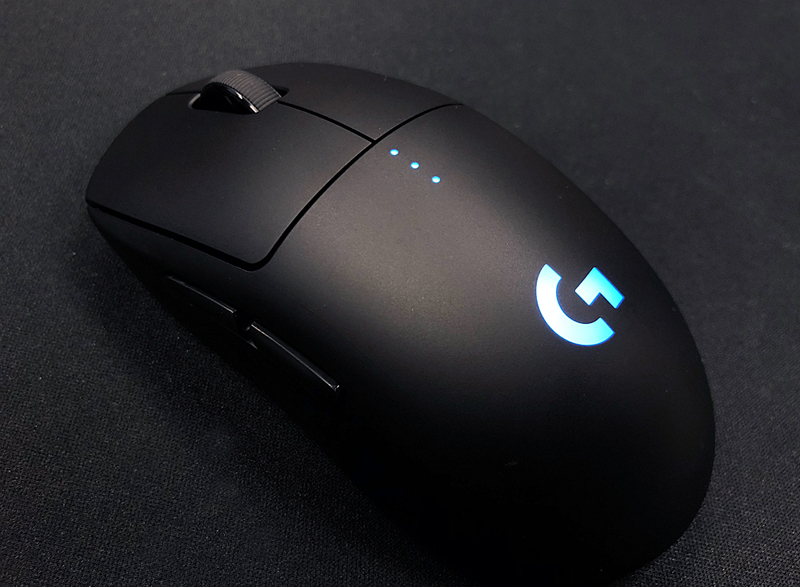 Check out the Logitech G Pro Wireless Gaming Mouse in our review. 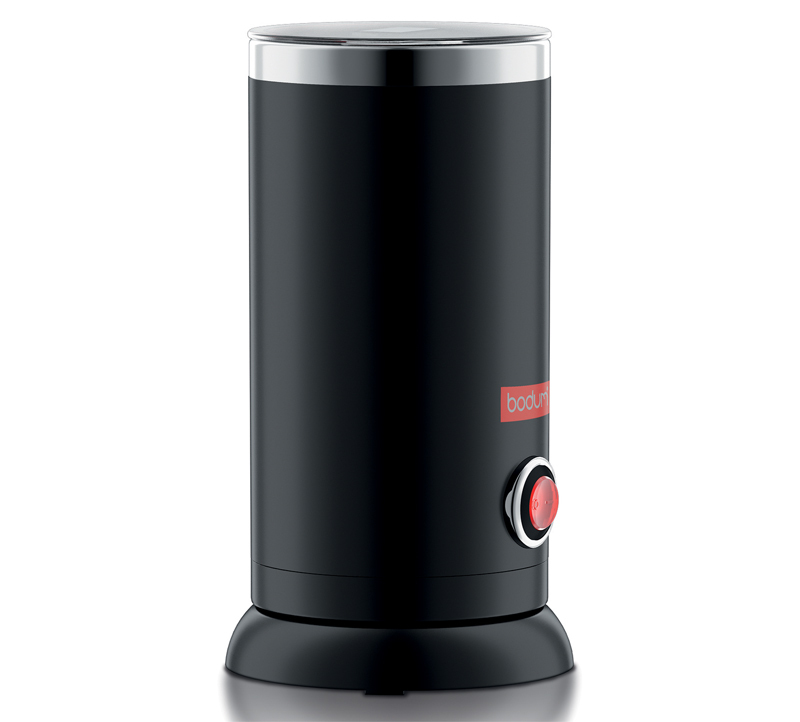 This electric milk frother is ideal for making your perfect cup of cappuccino; it also doubles up as milk warmer. It’s available now for S$110 from Metro Centrepoint, Robinsons, Tangs and Takashimaya. 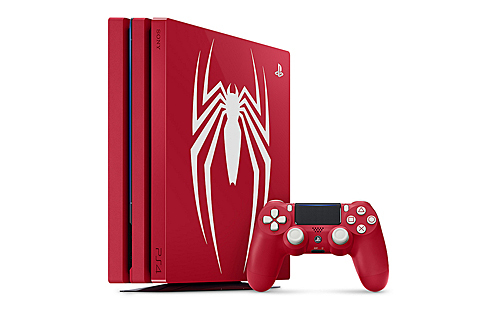 Sure, you can get the same device from overseas, at about a third of the local retail price, and you would have to deal with the nasty issue of voltage conversion! Check out the Bodum Bistro Electric Milk Frother here. 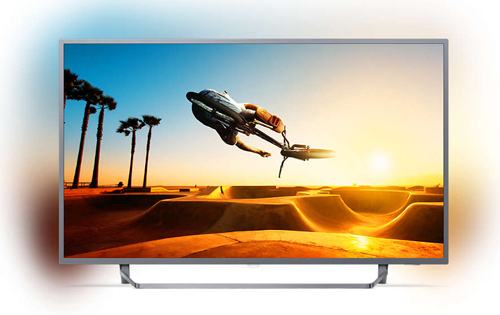 The LS2700 is a sleek and slim sound bar system that’s impressive as both Dolby Atmos and DTS:X features are supported, making the system ideal for movies and other AV content right in your living room. It’s going for S$1,399 now (U.P S$1,799), and get a free Beats Powerbeats3 wireless earphones (worth S$268) as a special deal sweetener. 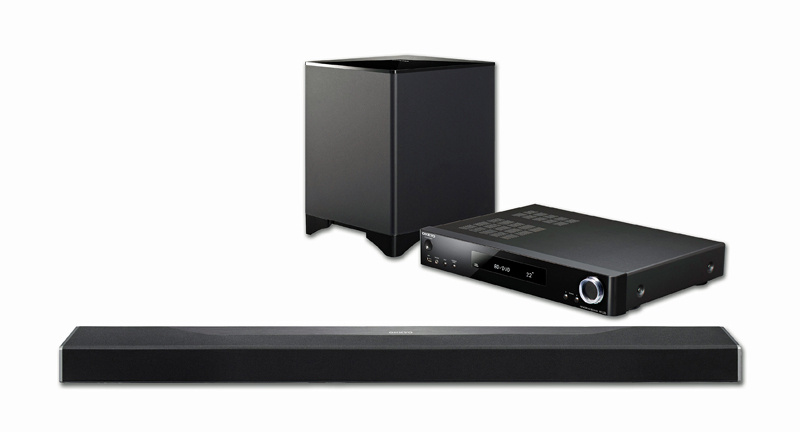 Get your Onkyo LS7200 3D soundbar system from Harvey Norman and Courts now. Check out the Onkyo LS7200 3D Soundbar System here. 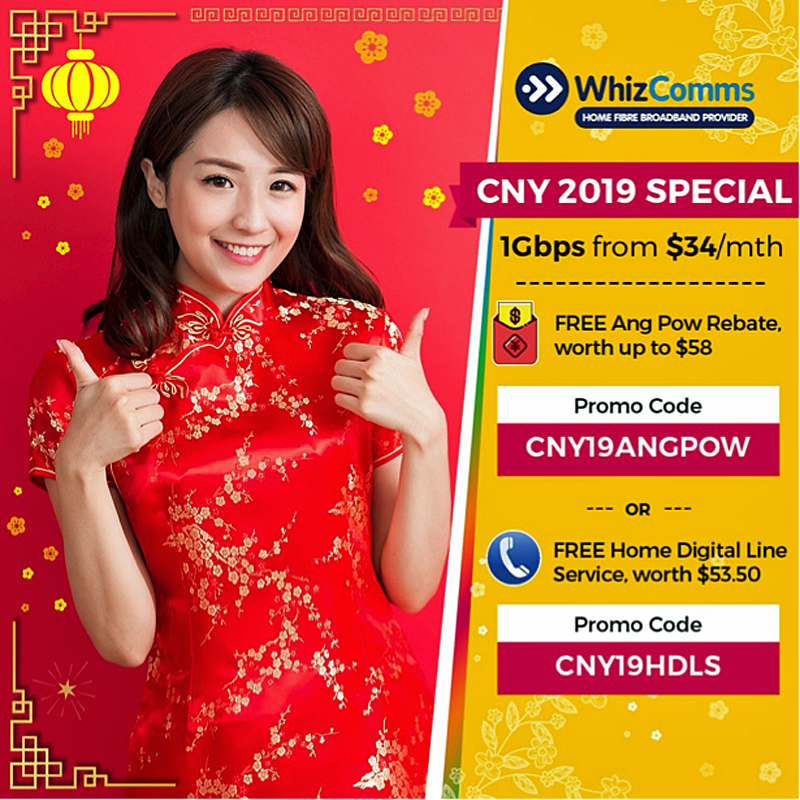 WhizComms continues to ride on its reputation as one of the cheapest broadband access service providers in town. 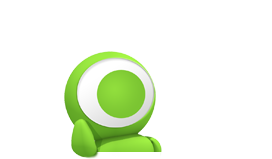 For only S$34 per month, get your 1Gbps broadband plan and enjoy perks like bill rebates or free home digital line service with free number retention. 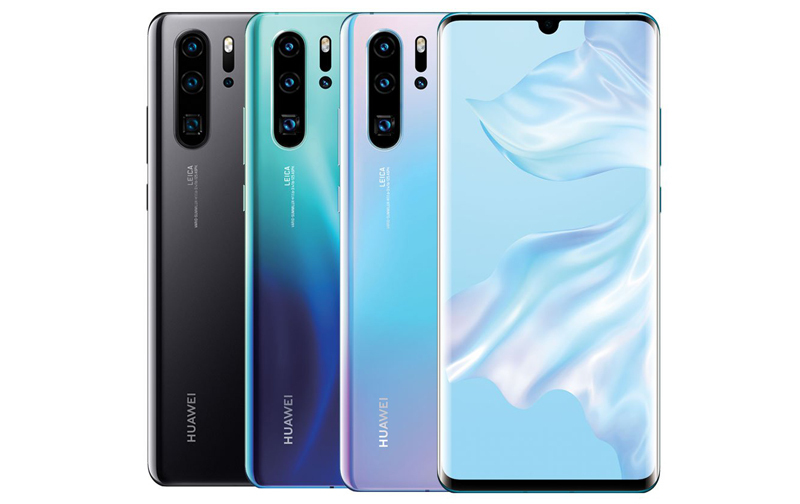 The promotion runs from now till 19 February 2019. Visit their site for more details; take note as there are two promotional codes; each has different entitlements. Check out the WhizComms 1Gbps Broadband Plan here.